Apple’s will arrive to great fanfare today, when users will get to see the latest smartphones from the Californian technology giant for the first time. 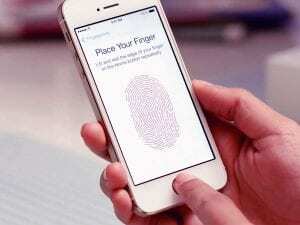 The firm is set to unveil three new iPhones at the launch event in San Francisco. 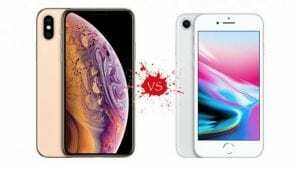 Apple may have just unveiled brand-new iPhones, but there’s still plenty to like about its older devices — and they’re now cheaper than ever before. 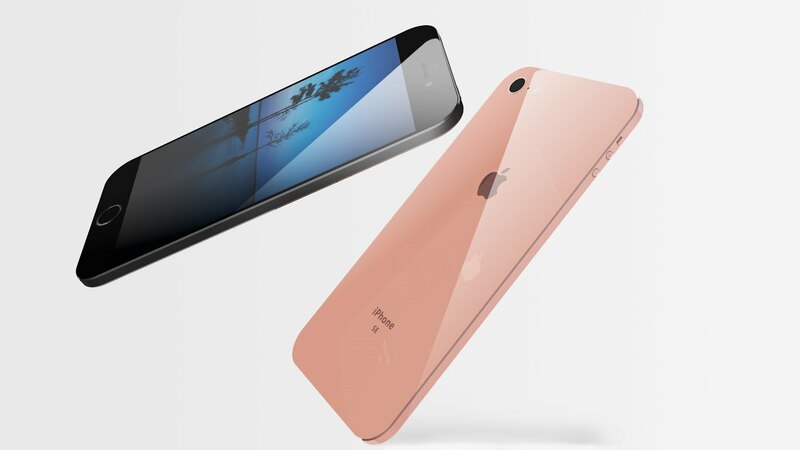 And the price isn’t the only thing to love about the iPhone 8 — its design and specs are still competitive with Apple’s new flagship phone. 1. 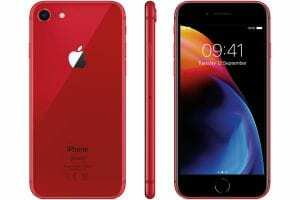 The iPhone 8 is much more Cheaper than new iPhones XS. There’s a big price difference between the iPhone 8 and XS. 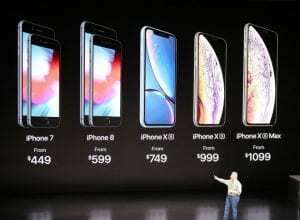 The iPhone 8 costs $599 less than the iPhone XS $999. 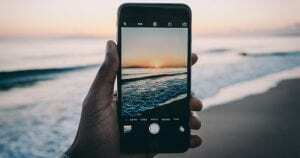 Of course, if you’re looking for more storage, the price will increase significantly. While the 64 GB option starts at $599, a 256 GB iPhone 8 costs $749. Still, it’s a better deal than the new iPhone XS, which starts at $999 and can cost as much as $1,349. 2. 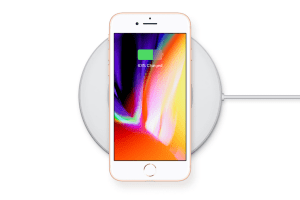 The iPhone 8 is water-resistant and has wireless charging, just like the iPhone XS. It’s worth nothing that the XS has a slightly higher waterproof rating of IP68 compared to IP67, which just means you can take it to 2m rather than 1m. While it may not be Apple’s latest technology, a physical home button — along with a fingerprint scanner to unlock the device — will be appreciated by people used to Apple’s older phones. 4. The iPhone 8 is lighter and thinner than the iPhone XS. Apple’s typical screen size of 4.7in is now a thing of the past, and despite the bezel-free design, the iPhone XS is bigger and heavier than the iPhone 8. A little thicker at 7.7mm vs 7.3mm, but more importantly it’s 177g vs 148g. 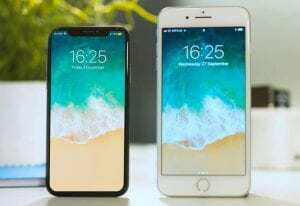 The new iPhone models will come out of the box with iOS 12, Apples latest operating system which adds new features to Siri, new Animoji characters and face-tracking Memoji stickers users can send to friends. It also adds new time management tools and upcoming augmented reality features. 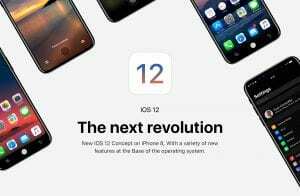 This is all going to come to the iPhone 8 as well, All of Apple’s iPhones dating back to the iPhone 5S will get iOS 12 when it becomes available on today, meaning the iPhone 8 will run the same version of Apple’s smartphone operating system as the iPhone XS. 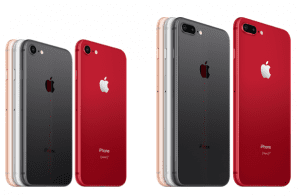 At the moment, the iPhone 8 comes in silver, gold, black, and red varient colours same iPhone XS Come With Similar Colours Varient. Previous articleTop 12 World’s Most Richest Sports Team owners in 2018: Checkout! Next articleTop 10 World’s Most Beautiful Places You Should Visit: CheckOut!